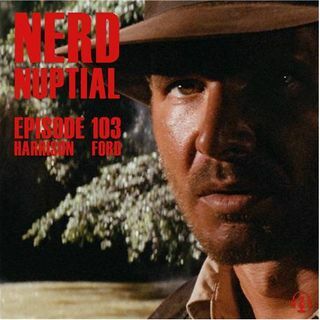 Harrison Ford had his 76th birthday recently and Nerd Nuptial wanted to celebrate. Ford was a big influence on both Tristan and The Girl's pop culture lives as well as media tastes. Star Wars, Indiana Jones, Jack Ryan, Blade Runner, just to name a few. The man owned the box office in the 80s. This week they discuss how they grew up on his movies and what his performances mean to them. They start the show talking about Sharp Objects, It (2017), and A Quiet Place.